Super Divernaut: a subnautical roguelite in two perspectives. My name's Matt and I've been reading QC for years. I've also been making video games for years and I've got one I'm working on right now that I want to share with all of you. This is Super Divernaut. A roguelite about an astronaut at the bottom of the ocean. 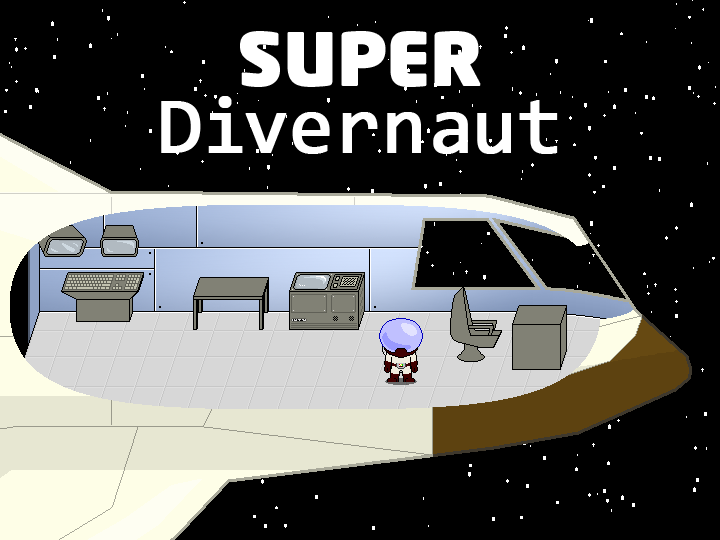 Anyone who enjoys games like The Binding of Isaac or classic Zelda games should feel right at home with Super Divernaut. It's currently in development so what's here is what's finished. or if you're interested, but don't have the time or energy to give it a try yourself, you can watch me play it here https://www.youtube.com/watch?v=WZRyqnHvF6E (and also bumble my way through some awkward commentary. I hope you have fun with Super Divernaut! And if you play it, I'd love to hear what you think of it.